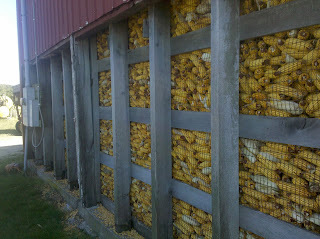 Harvest time in Lancaster county. Lancaster is in full "Harvest" mode.... it's a great time of year to be here. 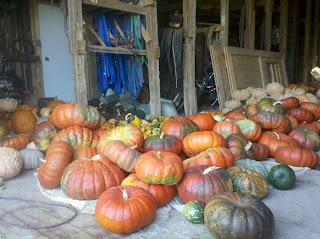 Lancaster county is fully in "Harvest" mode... check out this view at the pumpkin porch! 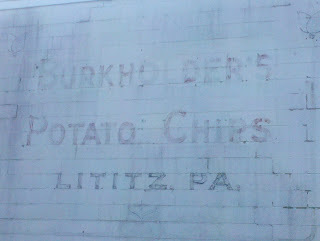 Lititz, Chocolate, Pretzels and Potato Chips? 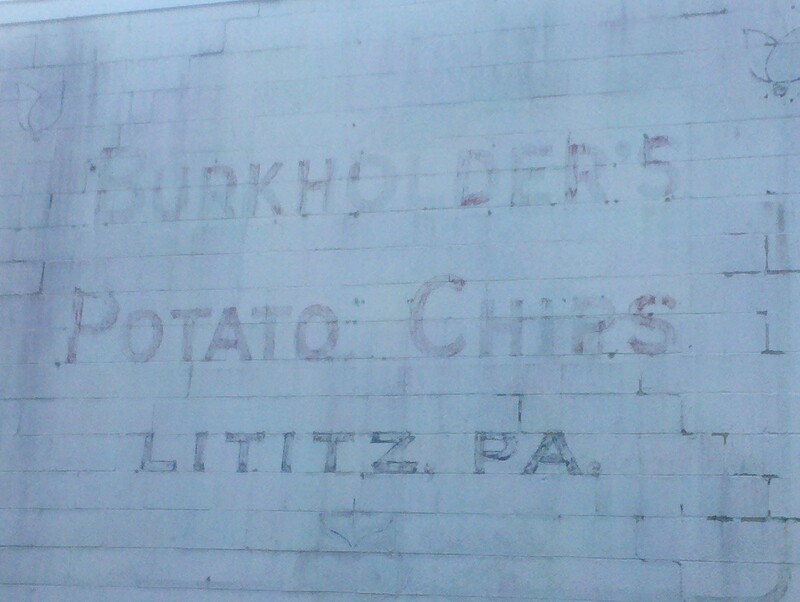 So who knew that Lititz also produced potato chips? I just wonder how they were..... does any one out there remember. And can any one find this sign in Lititz? If you can, take a picture of you standing in front and send it along... guest who do will get a 10% discount off there stay. GOOD LUCK! 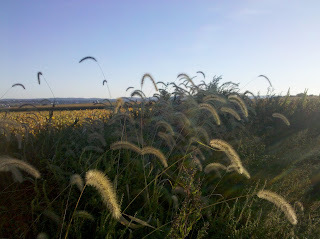 You may just see this on the next cheese and wine tour scheduled for November 13, 2010. Opps... Did I say that out loud? I sure did... and I am not talking about the Harvest Moon Bed and Breakfast. It looks like tonight is the end of summer and the beginning of fall. And with that comes the Harvest Moon. A moon so wonderful that the colors portrayed will be spectacular. The light that will play off the sun and the moon will create a rare experience... So enjoy what you see and let me know what you think. And thank you Toni for filling me in on this... I do appreciate it. 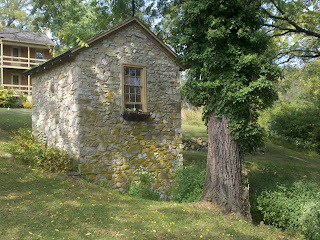 You never know what you will find in Lancaster county. 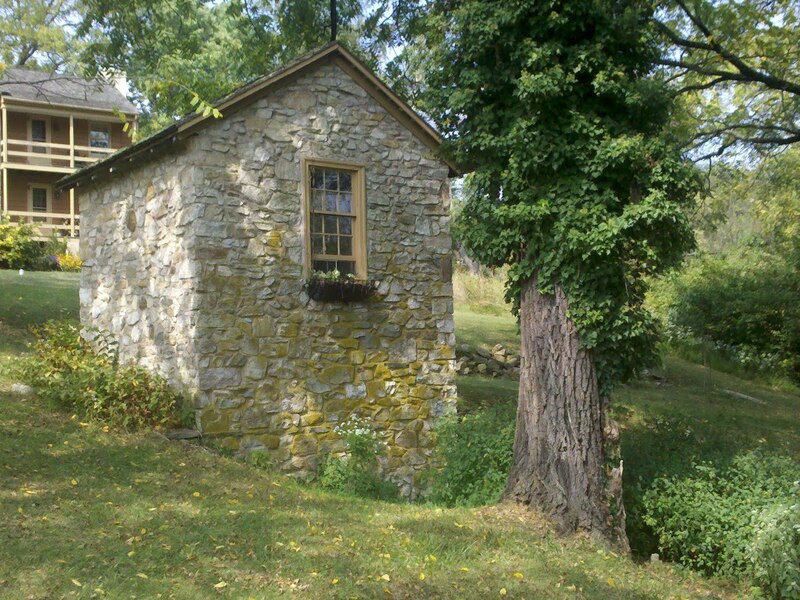 The autumn/fall views are amazing near the Harvest Moon Bed and Breakfast. You never know what you will see in Lancaster county. It's that time of year...as our friends across the big pond in Germany celebrate "Oktoberfest" we here in Lancaster Country with German roots bring the German Traditions home for all to enjoy. Coming up this weekend, the festival of all local festivals begins at Stoudt's in Adamstown; Oktoberfest! A wonderful place to visit to celebrate Oktoberfest! The festival begins this Saturday the 26th of September at noon at Stoudt's. Schuhplattler Dancers, Sausage and Saurkraut, great homemade sourdough bread, Bavarian Music, pretzels and of course great beer. Ed Stoudt brews his beer himself going by the purest of laws in the brewing process, found in Germany. So while visiting the Harvest Moon Bed and Breakfast in Lancaster Country, enjoy all the other fall activities that Lancaster can provide including harvest tours, apple and pumpkin picking, corn mazes at Cherry Crest Farms and great food... It's all hear to enjoy. Hey everyone, Who likes Apple Cider and Funnel Cakes? 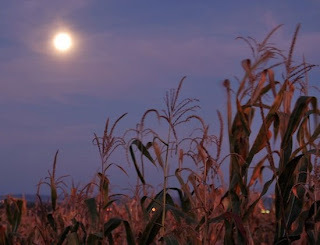 It's that time of year here at the Harvest Moon Bed and Breakfast in Lancaster County when we say so long to the heat and humidity of summer and say hello to cooler nights and the beginning of fall. Lancaster County is well underway with the fall harvest fairs that are in just about every Lancaster small town. Our town is no exception with the New Holland Farmers Fair! The fun begins towards the end of September! The Fair begins on Wednesday September 29 and goes throughout the weekend. The kick off for the four day event is the parade. Wednesday is a great fall evening of just relaxing on the porch here at the Harvest Moon Bed and Breakfast and watching the parade go by. We supply the snacks and drinks for this social event of New Holland. Check out the list of events here at the New Holland Farmers Fair Website... Hope to see ya!